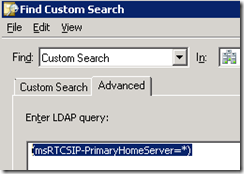 WSUS Liposuction–How to reclaim drive space from an out of control WSUS instance. Windows Server Update Services (WSUS) is a wonderful method of centralizing how your Windows based environment retrieves Microsoft updates. 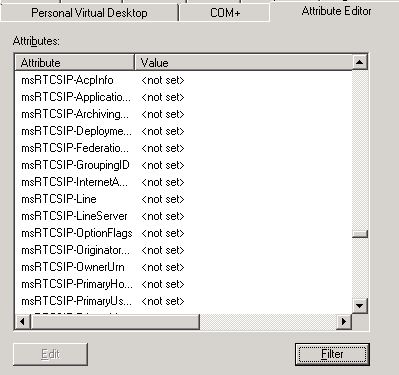 The benefits range from fine grained control of which updates to deploy to reducing your network bandwidth requirements during patch Tuesday. 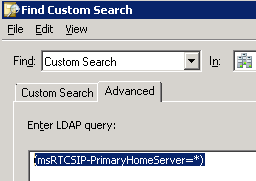 There is, however, a dark downside to WSUS: It will slowly eat up drive space while slowing to a crawl. 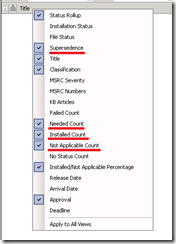 Sort by Supersedence and select all updates which have been Superseded. Important: There are three Supersedence icons. Do not select the icon with the blue square at the top without reviewing first to verify the update does not apply to your environment! These are the latest (most current) updates in the Supersedence chain! 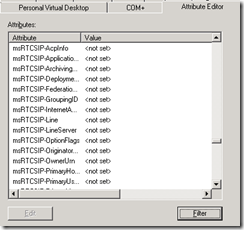 Important: You may receive and “Error: Unexpected error” while WSUS is declining the updates. 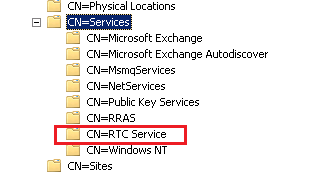 Ignore this as it is simply a timeout as WSUS is *very* busy. You can hit “Reset Server Node” once the declining is complete. 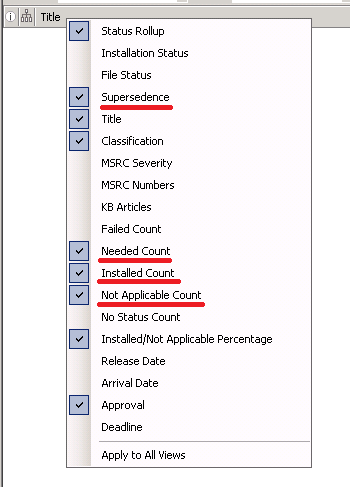 You may want to verify all “Superseded” updates have been “Declined” by repeating steps 4 – 7. Click Refresh to update the list of updates. 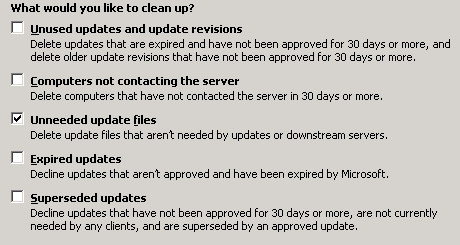 These are “Approved” updates which are not needed by your environment. Caution! It is recommended you review the updates to verify you are not declining something which may become part of your environment at a future date. That’s it! Your done. Now go bask in the glow of your reclaimed drive space! This entry was posted in Solutions on January 16, 2014 by ArmgaSys. The developer was immediately harangued about inconsistent time zone support. Of course, we are not exactly sure how time zones work in outer space…. …and management wants to know which customer CR this line of code now belongs to. 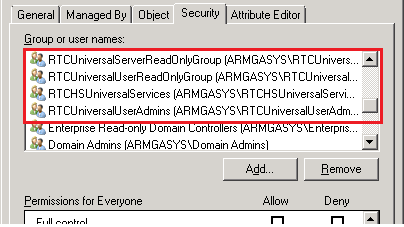 This entry was posted in .NET Development, Solutions on May 23, 2013 by ArmgaSys.